It's Channel Islands Scuba Time!!! 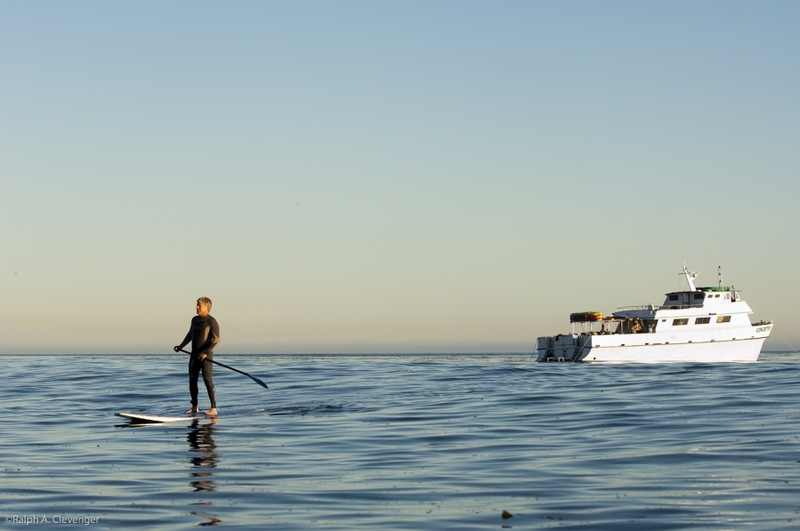 Join us for our next adventure....in the Channel Islands!! 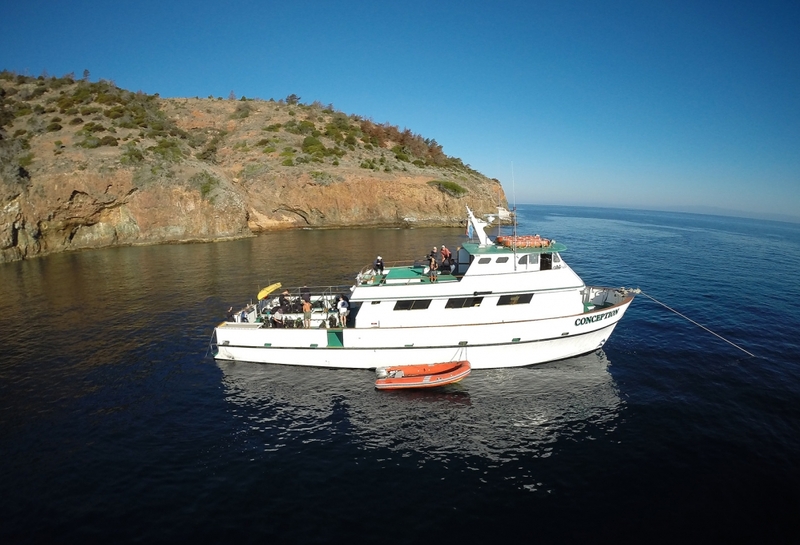 Join us on our dive trip to the Channel Islands May 17-18-19th. 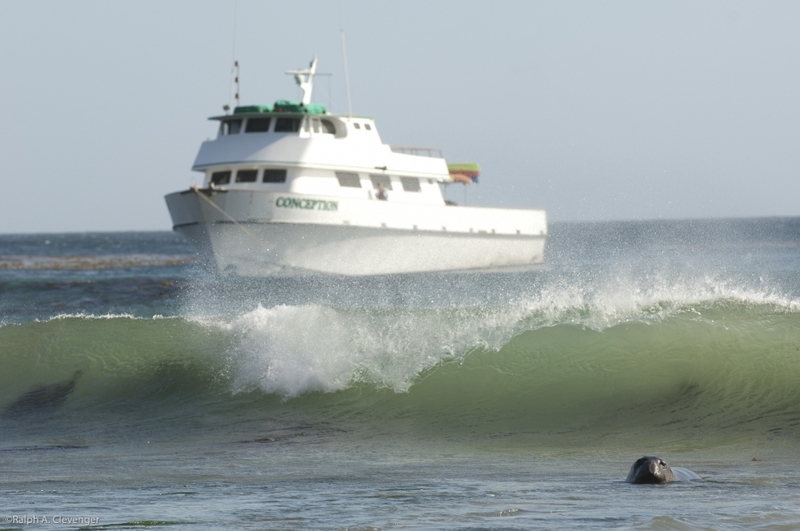 We will board the Conception in Santa Barbara on Friday night some time before midnight. 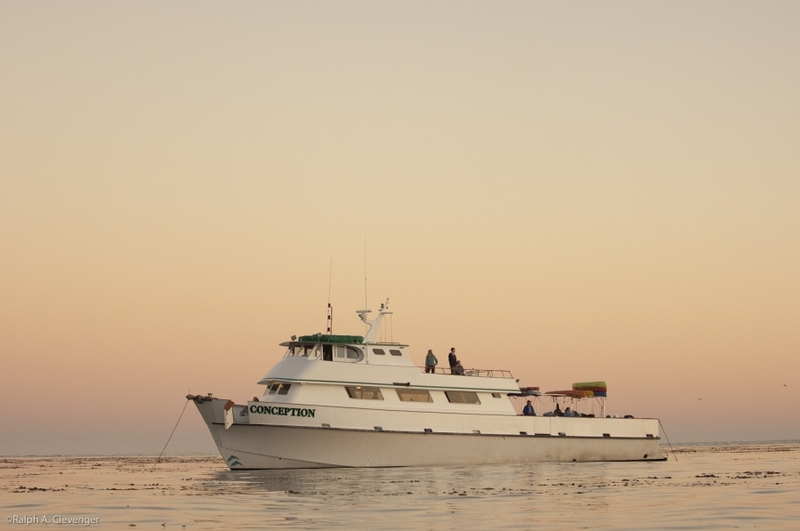 While you are sleeping they will cruise out to Santa Barbara Island so we can start our dives Saturday morning. 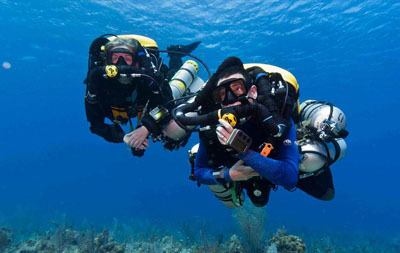 Divers can generally squeeze in at least 5 dives on Saturday and about 3 dives on Sunday. All meals and snacks are provided and the crew of the Conception provide some of the best meals (and desserts) you've tasted. We arrive back at Santa Barbara by about 5pm on Sunday. For those of you who are Nitrox certified, the Conception provides enriched air for an additional charge per fill. The total cost for the trip is $468 per person. Bunk selection is first come first served, so reserve your bunk soon if you're interested.